Nissan partnered with Eaton to integrate used EV batteries in home storage systems. Their solutions integrates the charger, the inverter and can operate as a UPS, as a storage for PV inverters or with energy from the grid, etc. Audi also announced they will re-use batteries for fast chargers or to store and deliver renewable energy during demand peaks. So if you are wondering what all electric car makers are going to do with used batteries, just read below. Well, actually, every big carmaker better not stay just a carmaker to stay big. Some, like Tesla and Mercedes-Benz figured that out. They went on the home battery market, which is to be part of the future of electrical grid or Smart-grid. You don’t naturally make the connection between the smart grid and car markets. Though, and I’m going to tell you why, they are deeply connected. Which means? 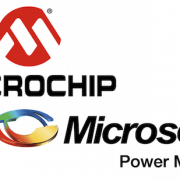 Both need to focus on power electronics. 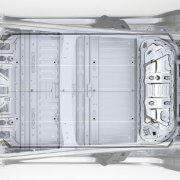 Let’s think about what are the components and skills to make an electric car. The battery is your fuel tank. It’s expensive, bulky, and is the limiting part for your car’s autonomy. Thus everybody talks about it (and they are right) and tries to improve it. Tesla proved it establishing a battery factory. You convert the battery energy into speed, through an electric motor but also some power electronics conversion systems (Point the Gap’s expertise, in case you are wondering…). 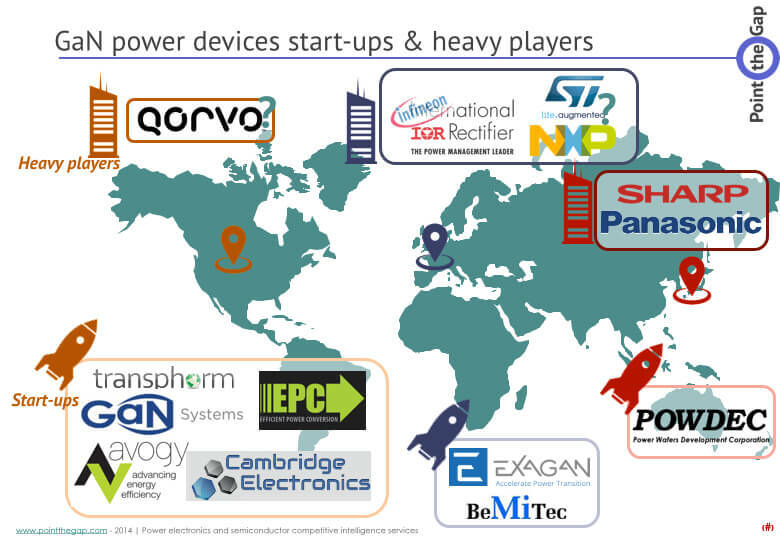 There is room for improvement here as well, and it’s on-going with the wide bang gap semiconductor revolution. 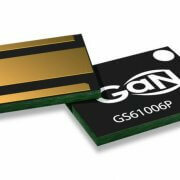 (GaN and SiC semiconductor). Yes, after all, they are both electrical systems made for ground transportation of people and merchandise. What is essential for a train maker? 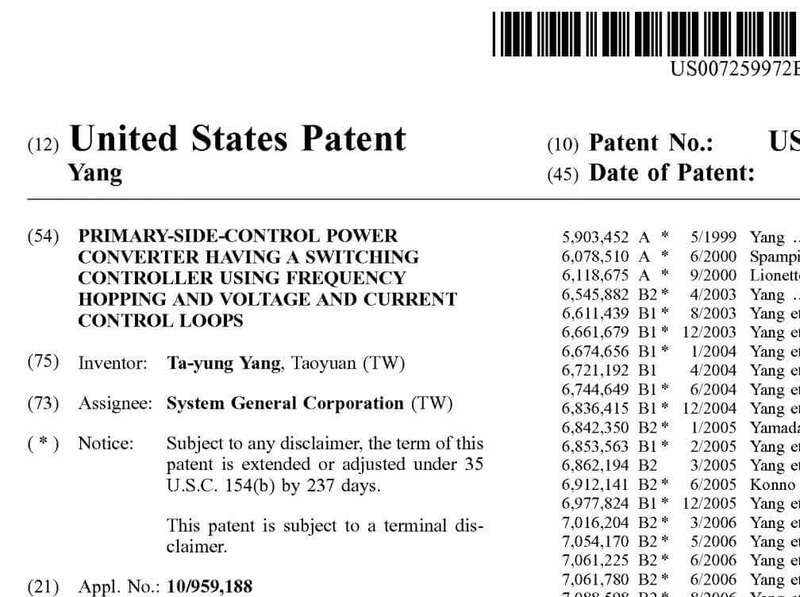 Power electronics is the exact first key thing you need to make a train. High speed train paved the way to innovation in electric traction. Because at 300km/h, you better have some automation in case of emergency. France and Japan did very well on that. Never ever a man died during a high-speed train derailment. Or maybe just some battery, because you cannot drive a train on battery, but you surely need some comfort in it, and battery is needed for that, during power outlets. But why are battery not so important for a train? Maybe just because it’s energy autonomy is impossible with todays technology. They still are operating with energy sources of a type: overhead for trains and tramways, sometimes ground power lines for metro. So these two businesses are quite similar in terms of needs. They are just not at the same power level: Kilowatts compared to Megawatts. Now that we admitted that there are similarities here, let’s dig deeper into train manufacturers. Question 1: Cite three train makers? Yes: Alstom, Siemens, maybe Bombardier, or ABB. As you wish… Mitsubishi, Kawasaki if you live in Japan, CSR (China Southern Railway) if you are Chinese. Question 2: What’s the link between these companies? Train market is far to be the sole activity. These are only a few examples of how much investment in R&D, projects and time, is made by transportation companies into Smatgrid. The car market, one of the biggest transportation market existing, is no exception. What is currently happening in the car market will result in something similar to the train market: Major car manufacturers will be also major players of the power electronics world, at their own power range (Kilowatt range rather than Megawatt for train), and will be part of the smart-grid revolutions we are living right now. Tesla just proved that, by releasing home-batteries, and connecting the car market to the energy market. It’s not their last move, I can tell you. They teamed up with the microinverter company Solaredge in order to build their Powerwall’s conversion part. 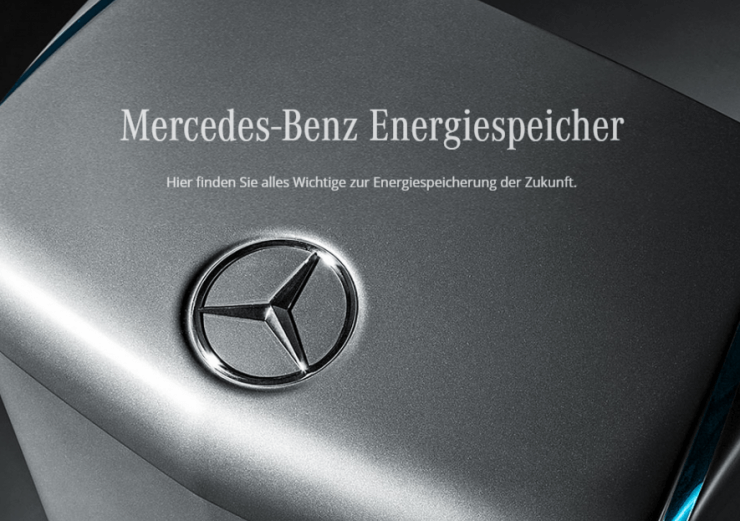 Mercedes Benz picture announcing the home battery. BYD, the chinese leader in electric car, is also involved in much more businesses, and starting to manufacture their own power semiconductor. Same with General Motors and their fab in Kokomo, IN, and Toyota developing Silicon Carbide devices. Alstom, ABB and Siemens: Smart-grid for transport and distribution of electricity. 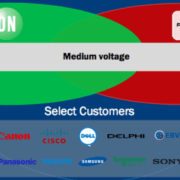 Tesla, Mercedes-benz, Mitsubishi: Smart-grid for electricity consumption. The picture is almost complete. Now let’s get things done. Great summary, creative format, it is fun to read it. Point the Power hit the nail on its head.